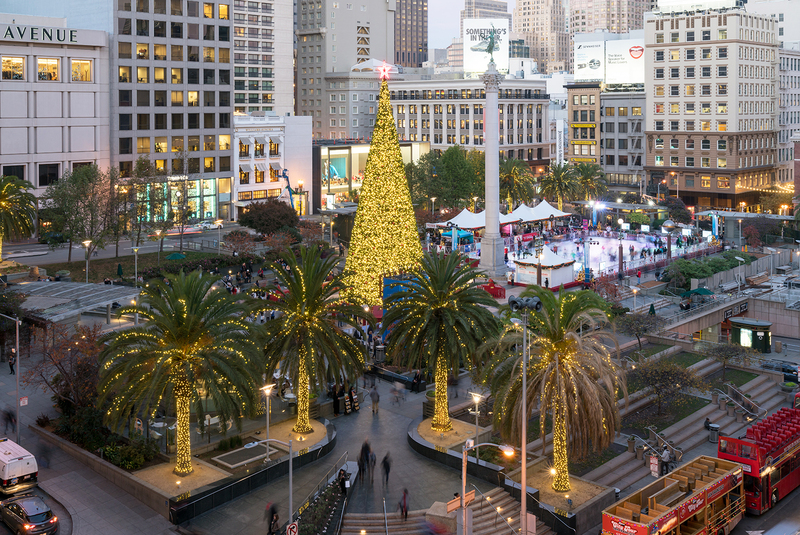 Located in the heart of the retail district of San Francisco, Union Square serves as the jewel in the crown of the City’s urban plazas. 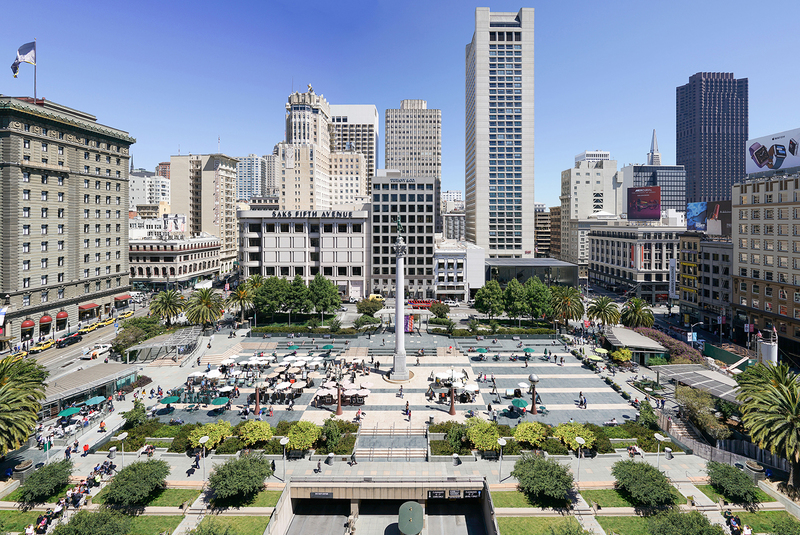 RHAA led a team of fifteen sub-consultants in the Union Square Improvement Project. This $26 million dollar facelift for the square included a new central plaza, inclusion of a café, a visitor services pavilion and renovation of the existing garage. RHAA was the Executive Landscape Architect and Prime Consultant and was responsible for coordinating the team, managing the project and implementing the design done by others as a result of the San Francisco Prize Competition.